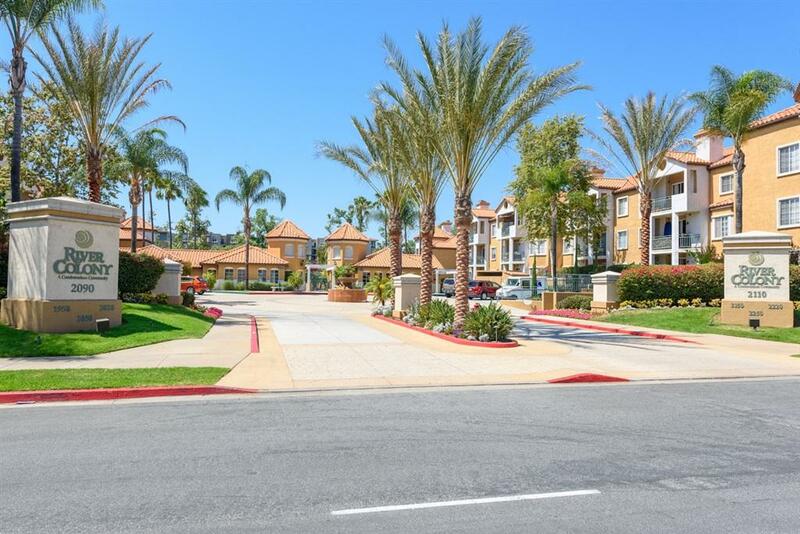 The River Colony offers resort style living in the Heart of San Diego. This unit offers 2 bedrooms, 2 bathrooms, upgraded countertops, recessed lighting and laminate wood flooring, all on the ground level with a large private patio. Close to all shopping malls, trolley Stops, USD, restaurants, Qualcomm stadium, downtown, beaches and close to all major freeways. The complex offers a huge pool and spa, gym and personal Library to use at your convenience. Dog friendly and access to the San Diego River trail. Listing provided courtesy of Powers Premiere. Listing information © 2019 San Diego MLS, Inc.